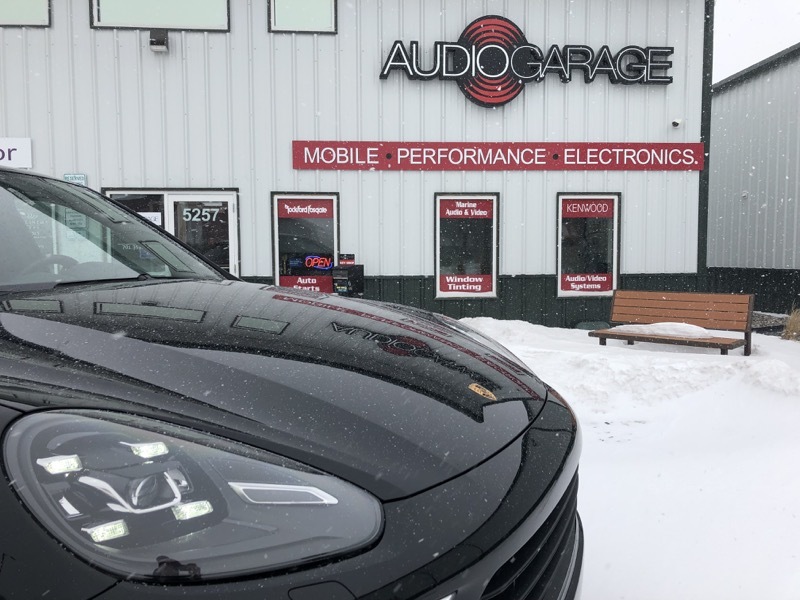 The owner of this 2017 Porsche Cayenne Premium recently visited Audio Garage in Fargo to inquire about adding a remote start system to his vehicle. Our team specializes in installing remote car starters on European vehicles like Porsche, Audi, Mercedes-Benz, BMW and Land Rover. After talking to the client about where he parks the vehicle in relation to his home and office, we designed a starter system that would provide the range performance and features he wanted to ensure that he would always be able to control the system. The two-way remote gives the client plenty of range. The remote starter we installed in this Porsche Cayenne is based on a Viper 9756V two-way system. The two-way remote control provides up to one mile of range and will let the owner know when commands sent from the remote have been received by the system and executed. For added convenience, we programmed the system to monitor the factory key to allow the vehicle to start if the lock button was pressed three times in quick succession. While the factory fob certainly doesn’t offer the range of the Viper remote, this is a convenient feature when close to the vehicle. The client now has three ways to control his vehicle. MyCar gives the system a serious range boost. For those times when the client is far away from the vehicle, we added a MyCar telematics interface. 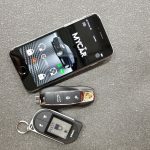 The MyCar system uses a cellular radio module in the vehicle that can communicate with the starter system and an app on the client’s smartphone to control the vehicle. 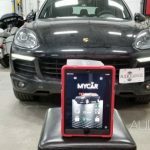 Even if the owner is on the other side of the city or has just landed at Hector International Airport, he can start the Cayenne by launching the MyCar app on his phone and holding the start button for a few seconds. The vehicle will respond almost instantly to the request and begin warming up. 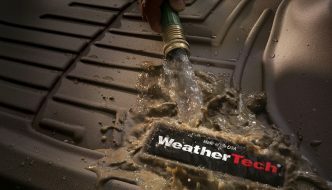 As important as high-quality remote starter hardware is, how those components are integrated into the vehicle plays a huge role in determining the reliability of the system. 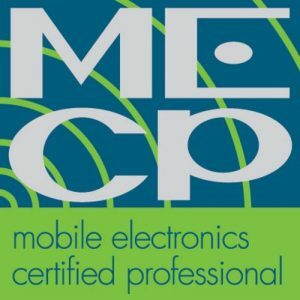 Our team of technicians are MECP certified and use industry-reference procedures to ensure each component is mounted, wired and programmed to function flawlessly. We back each installation with a lifetime warranty, and our systems don’t affect the factory vehicle warranty. 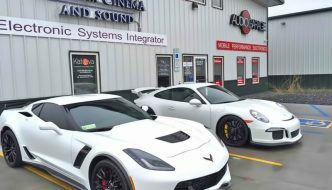 In fact, we install remote starters for many high-end dealerships in North Dakota, South Dakota, Minnesota and Montana. Add Comfort to Your Vehicle Today! 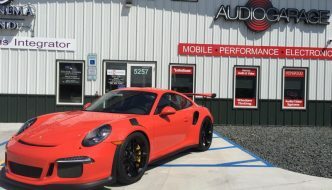 Upon returning to Audio Garage, we explained how to use all three of the remote starter control solutions we integrated into this Porsche. The client was thrilled with our attention to detail and anxious to try out the system. If you are looking for a remote starter for your European vehicle, drop by Audio Garage in Fargo or send us an e-mail.